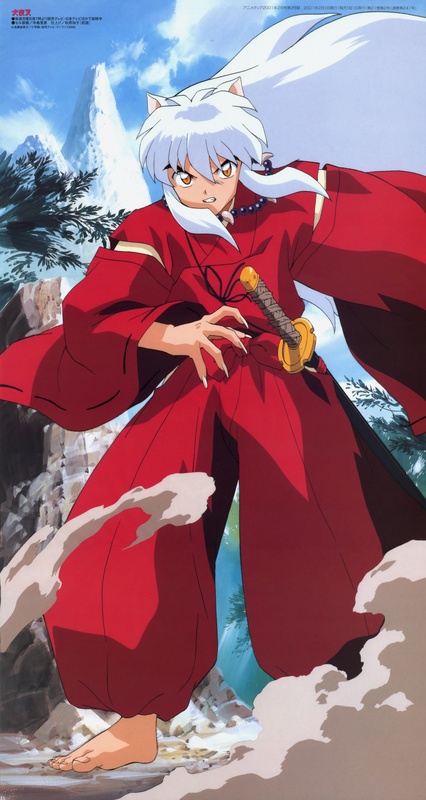 A very Large Picture On Inuyasha about to Engage in Combat very Cool thanks for the great scan. It Defientley Deserves more than 1 commenet. O_O OMG! I love the expression on his face! goosh! must add to favs! Awesome pose here and I really like Inuyasha's expression. Subtle fierceness is a plus.